List of 11 programs that help people with disabilities buy homes. 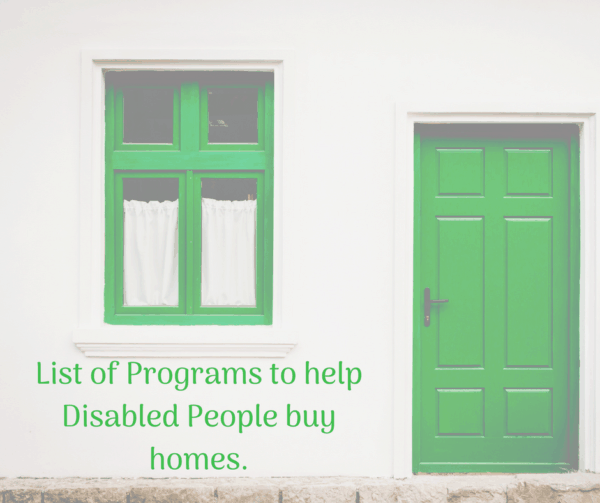 Home » Disability Resources for Families » List of 11 programs that help people with disabilities buy homes. Well, ok. Kind of beyond the scope of what takes place in an IEP meeting, but I’ll take a stab at it. What I found was mostly federal programs and federal information, which should be applicable for New Jersey (where you listed you’re from). You may also want to contact your local Arc or other agency that helps people with disabilities. They may know about some local programs. So if you are an adult living with a disability and you are trying to purchase a home, here are some programs that may help you. Please note, I didn’t research making a home accessible. That’s a different post for a different day. Sometimes grants and other programs are available to make a house accessible, which is different from buying a home. Please check out my list of Federal Agencies that assist people with disabilities which includes a list of all 50 Protection and Advocacy groups. If you feel you are being discriminated against, you may need their assistance. 11 programs that help people with disabilities buy homes. New Jersey-Dept of Disability Services, they may be able to help. Article from Disabled World-lists options for USA and UK, American home buying options. Can you use SSI or SSDI to purchase a home? If you are a disabled veteran, that should make more programs available. Contact your closest VA if that is the case. *Please note, I am not endorsing or promoting any of the above programs. I had a reader ask me to look for information, so I did. I hope this list helps put you on the path to home ownership! Good luck and keep us posted! 61 State and Federal agencies that can help you if you’re disabled. 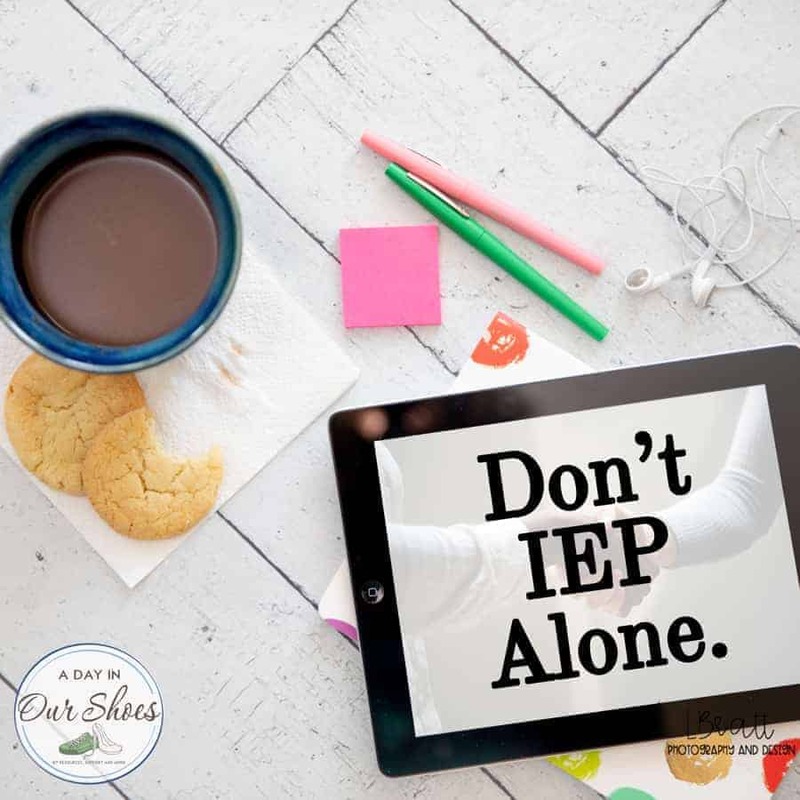 « What are the special factors to consider in the IEP?